It didn’t come as a surprise when after just one hearing; the Senate committee on public order has decided to end the probe into the claims of Arthur Lascañas that President Rodrigo Duterte masterminded the Davao Death Squad (DDS). Senator Panfilo Lacson, chair of the committee, has decided to adjourn the hearing. According to him, there was no point in continuing the investigation. He questioned the credibility of the witness and believed that it was time to terminate the probe. 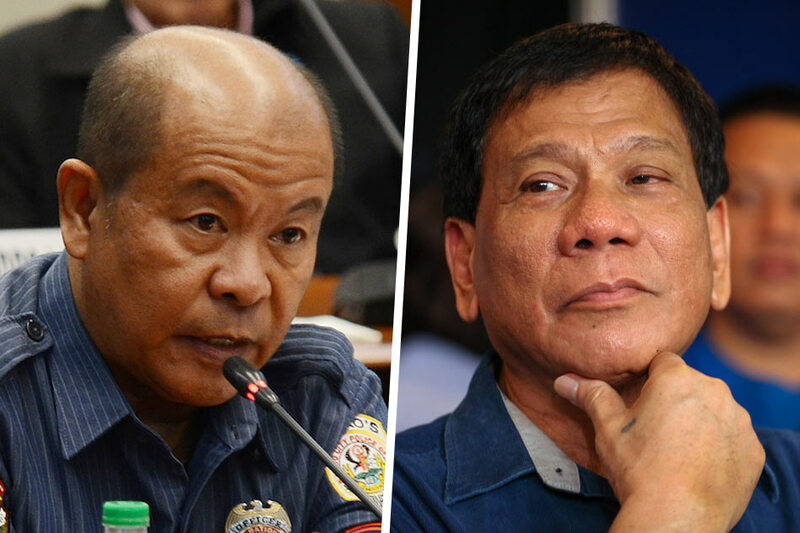 Given the 360-degree turn of Lascañas in his previous testimony, Lacson said that it would be difficult to determine which of his two varying statements to believe in. It was the question of Senator Manny Pacquiao that made Lacson decide that there was really no point in moving forward. Pacquiao asked Lascañas if they were to reverse position and he became the witness with two varying statements, what would he have felt. Lascañas said he would have doubts. This was the final blow to his testimony as the reaction came from Lascañas himself. The decision of the Senate to not pursue the investigation could be deemed as a way not to give a man who has lied under oath the satisfaction of being heard. After all, he has forfeited his credibility to stand as witness by lying. This is true in our court systems. Evidence or testimonies obtained from questionable sources won’t be given merits in the case. In fact, Lascañas should be charged with perjury for previous lies. Lascañas talked about the threats his family has received at the height of the previous DDS probe prompting him to testify in favor of Duterte. Since then, he said he has experienced religious awakening and decided to speak the truth. For some senators, it was too little, too late. If Lascañas were the only case in which a witness against the sitting president is silenced, it would have been easy to assume that the senators acted in good faith. However, it seems like this is already a pattern under this administration. Those who speak out against Duterte are silenced in many ways. Last week, Senator Leila De Lima, a strong Duterte critic, was finally arrested on allegations that she was running a drug trade at the Bilibid while she was Justice Secretary. Senator Antonio Trillanes, another strong critic of Duterte, is now eyed as the next target of the government. Duterte’s allies have raised the issue of re-examining the amnesty given to him. If nullified, he would easily go back to jail. Allies of former President Aquino who are under the banner of the Liberal Party were also removed from their top posts in the Senate as they were deemed strong critics of the President. Even Vice President Leni Robredo, another Aquino ally, was removed from her cabinet post after expressing some negative statements against the President. It seems like Duterte and his allies will do whatever it takes to silence his critics. This is definitely a scary path to take as it goes against the ideals of a healthy democracy. The tactics employed by the administration in silencing critics should embolden them even more. This is not just because Duterte is in power. Even when he is gone, we want to retain democracy in the country. Speaking against the policies of the sitting president is a necessity. The people must have someone in an elected position speaking on their behalf. Not everyone has voted in favor of Duterte during the elections. It only means that not everyone is in favor of his policies and those voices should always be heard. This is how we maintain strong democracy: cooperate with ideals agreed upon, but resist when the situation calls for it.